For many soldiers, war doesn’t end when they return home. Our veterans are facing an epidemic; where one in three are diagnosed with Post Traumatic Stress Disorder. According to the PTSD Foundation of America, less than 40% of those diagnosed will try to find help. To help combat this serious issue, the PTSD Foundation of America opened Camp Hope in Houston, Texas. 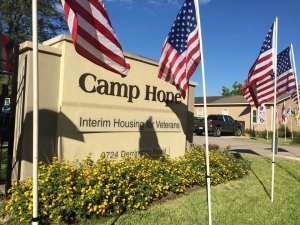 Camp Hope opened in 2012 with the mission to provide a caring and positive environment for soldiers, veterans, and their families while they receive treatment for combat-related PTSD. After enrolling in their 90+ day PTSD recovery program, residents of Camp Hope attend group support sessions with other combat veterans, are mentored by certified combat-trauma mentors, participate in off-site activities, and volunteer with organizations to help educate the community about PTSD. 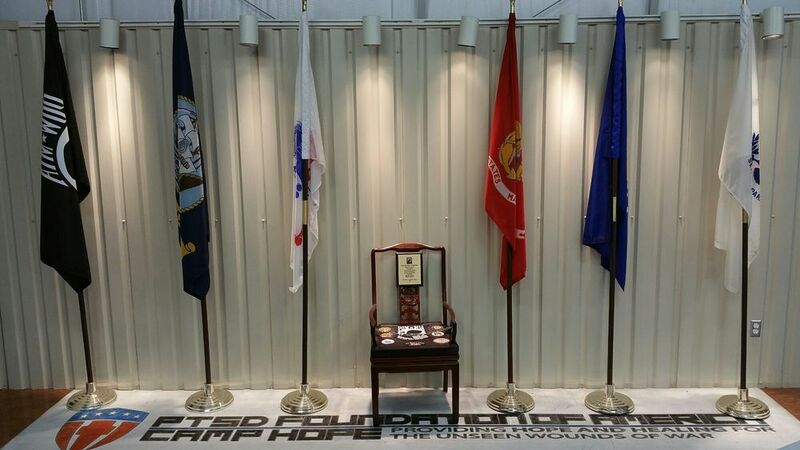 Watchtower Security is proud to help support the amazing efforts that Camp Hope is undertaking. Providing free video surveillance for their facility is a small price to pay to help our troops and their families who are struggling with these invisible wounds of war. 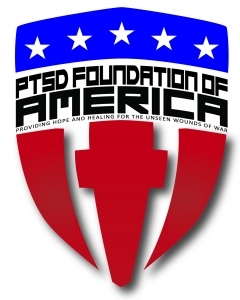 For more information on the PTSD Foundation of America, Camp Hope, and how you can help, visit https://ptsdusa.org/get-involved/.